Continue reading "Abu Dhabi Ocean Racing Team won the 2014-15 Volvo Around-the-World Ocean Race"
Enjoying our visit to the Mediterranean marina in Sidi Bou Said, Tunisia. I'm pleased to see the marina, whose development I oversaw, once again the focal point of Abu Dhabi's Formula One Grand Prix race. 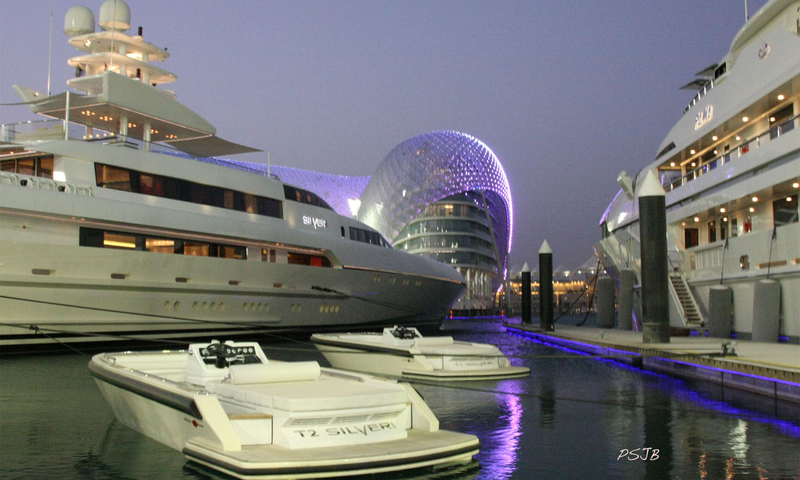 A beautiful photo of the marina can be seen here: http://www.ferrariworldabudhabi.com/en-gb/plan-your-visit/yas-island-new.aspx Read more about the building of this luxury yacht marina in my book.